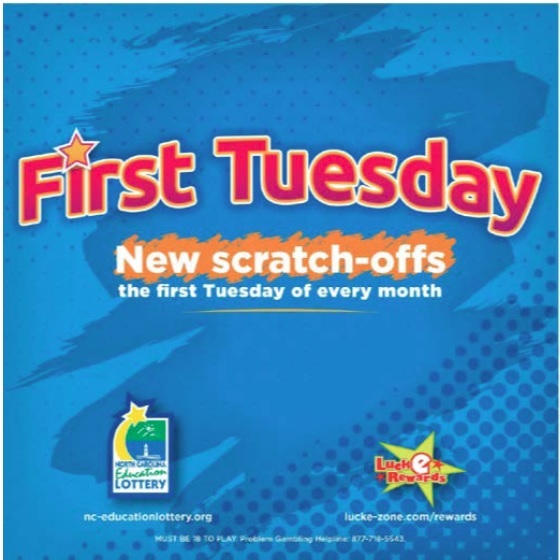 In In re North Carolina Lottery, [2016-2558] (August 10, 2017), the Federal Circuit affirmed the refusal of registration of FIRST TUESDAY in connection with lottery services and games on the first Tuesday of each month. which registration is sought. The Federal Circuit rejected the NC Lottery’s argument that its was error to rely on the explanatory text in its specimens to supplement the meaning of the mark and conclude that it is merely descriptive. The Federal Circuit said that it was proper to determine the descriptiveness in the context of its use. The Federal Circuit also rejected the NC Lottery’s argument that the fact that explanatory text was needed on the specimens showed that the mark itself was not descriptive. The Federal Circuit found that the commercial context demonstrates that a consumer would immediately understand the intended meaning of FIRST TUESDAY. The Federal Circuit sajd that the evidence shows that the mark is less an identifier of the source of goods or services and more a description of a feature or characteristic of those goods or services, and concluded that substantial evidence therefore supports the TTAB’s finding that FIRST TUESDAY is a merely descriptive mark. This entry was posted in Descriptiveness by bwheelock. Bookmark the permalink.